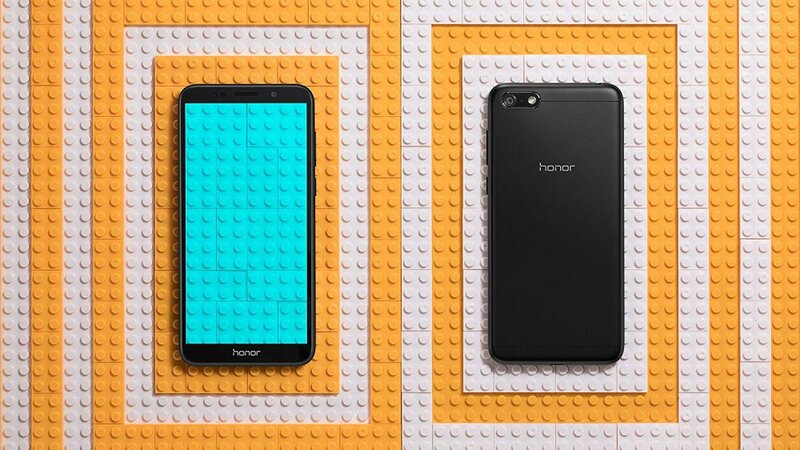 Honor has a range of price-drop offers on 4 of its popular smartphones but the discounts are only available for a limited time. 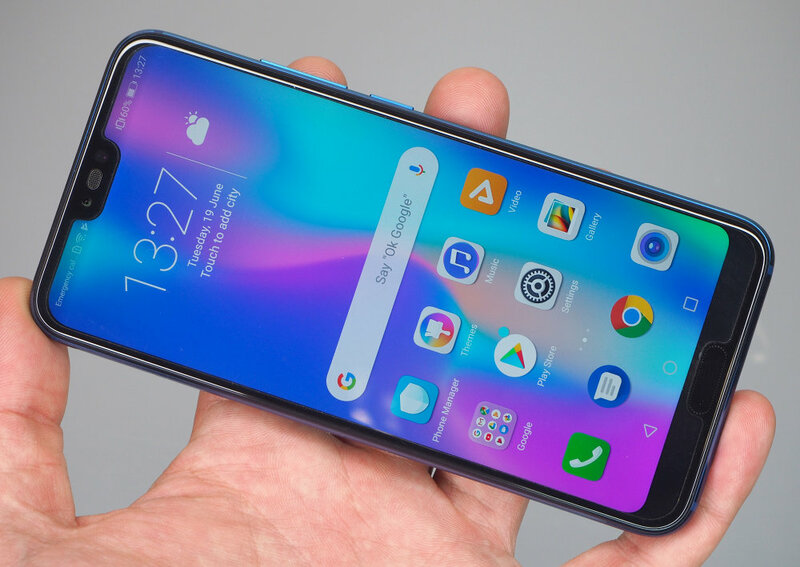 Honor, the budget-friendly branch of Huawei, has some very decent savings to be taken advantage of on four of their best-selling smartphones. The discounts are only available in February (apart from the Honor Play, that's discounted until the end of March 2019) and if you're really quick, maybe one of the smartphones could make a good Valentine's Day gift for someone? 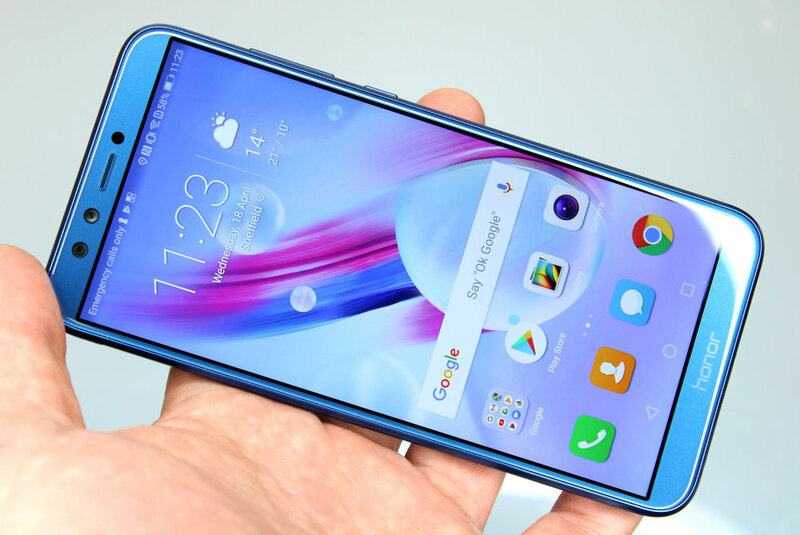 The Honor 9 Lite smartphone looks great, with a stylish design, good colours, and a large 18:9 screen. It also offers a good amount of storage considering the price. However, the camera(s) on the smartphone is a little disappointing. Video quality is quite low, and the lack of image stabilisation is particularly noticeable. The budget price is hard to argue with though, and for general use, the smartphone offers an appealing option. The Honor 7S is the ideal phone for anyone on a budget. The device has a 5.4-inch screen, a 16mp+2mp camera as well as a built-in selfie-LED. The Honor 7S offers excellent value at an incredibly competitive price point. 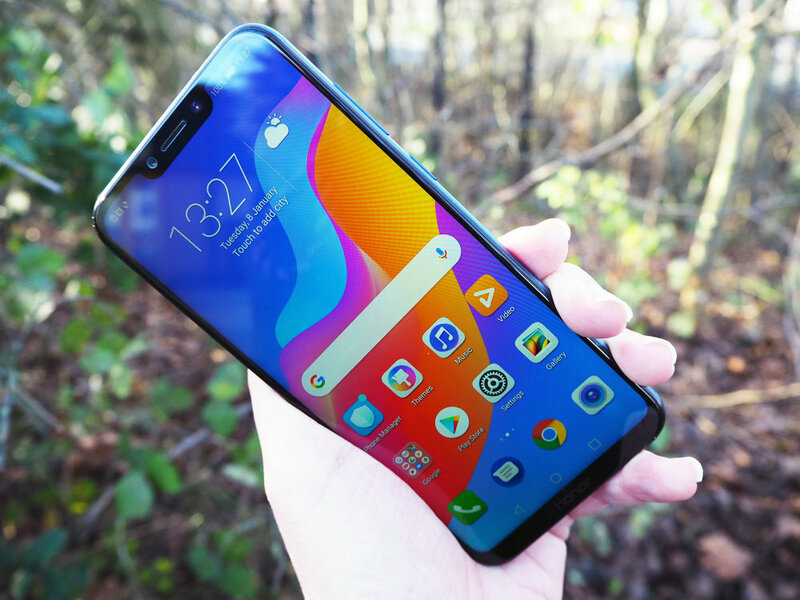 More budget-friendly smartphones can be found in our guide to the best smartphones under £200 or we have a guide to the best budget Android camera phones for under £300 if you have a bit more money to spend. For full details on the Honor smartphone range, visit the Honor website. *Prices on Amazon UK subject to change.